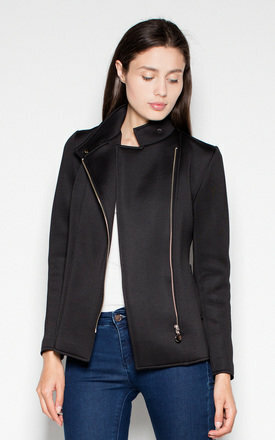 A biker jacket with decorative pockets. A perfect model for daily outfit. It’s a minimalist jacket that will be perfect for many casual outfits.